The first guests on today’s show are Chantal Roche and Gary St. Laurent from WaterFire Providence’s volunteer team. 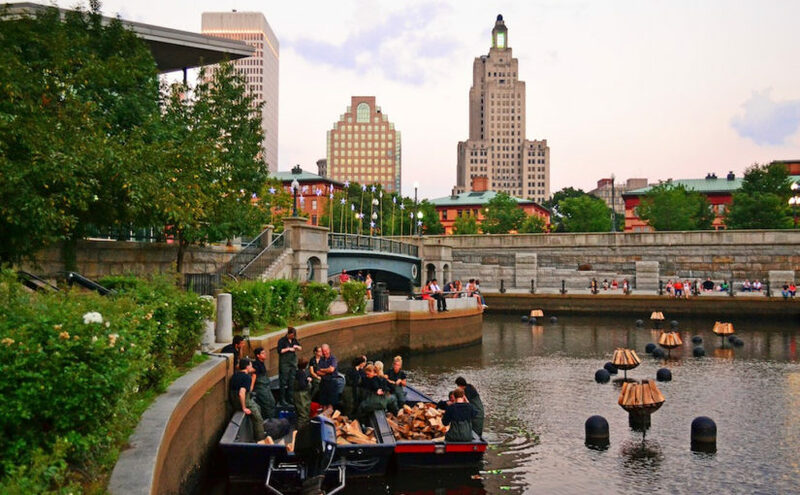 They will be talking about volunteer opportunities at WaterFire Providence and what it takes to produce a full WaterFire event with hundreds of volunteers. They will also discussing some of the other opportunities that occur during the week that make for wonderful team building events for corporations and individuals alike. Our second guest will be actress and Jazz stylist Rose Weaver, who received the Pell Award for excellence in the Arts in 2000. 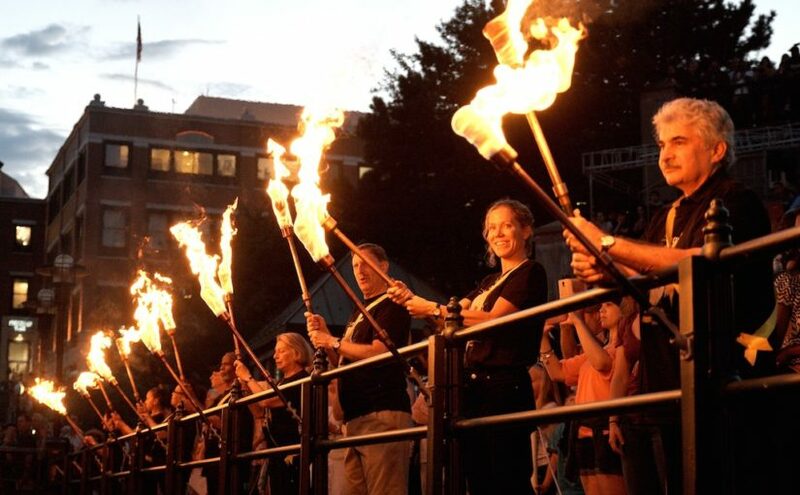 Currently, Rose is an Artist-In-Residence at Brown University’s Rites and Reason Theatre. She is working with Professor Elmo Terry-Morgan, Artistic Director of Rites & Reason Theatre, Associate Professor, Department of Africana Studies, and Department of Theatre Arts and Performance Studies, to further develop Rose’s Brown U 2000 thesis play, called Skips in the Record, about a family coping with Alzheimer’s disease and memory loss. 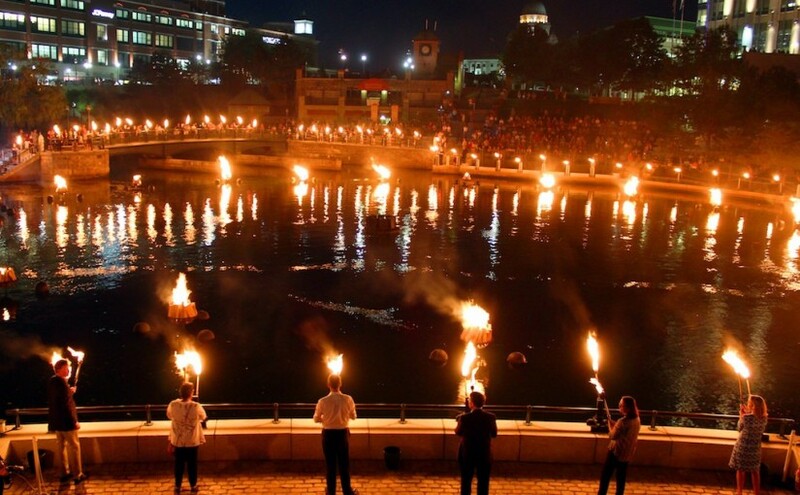 Our final guest is Kota Mizutani, from the Japanese drumming group Gendo Taiko, they will be performing on the stage in Waterplace Park during Saturday’s WaterFire lighting. Barnaby and Bronwyn will be joined in the studio by Eric Auger and Joe Pari, the creative duo behind the masks at Ten31 Productions. 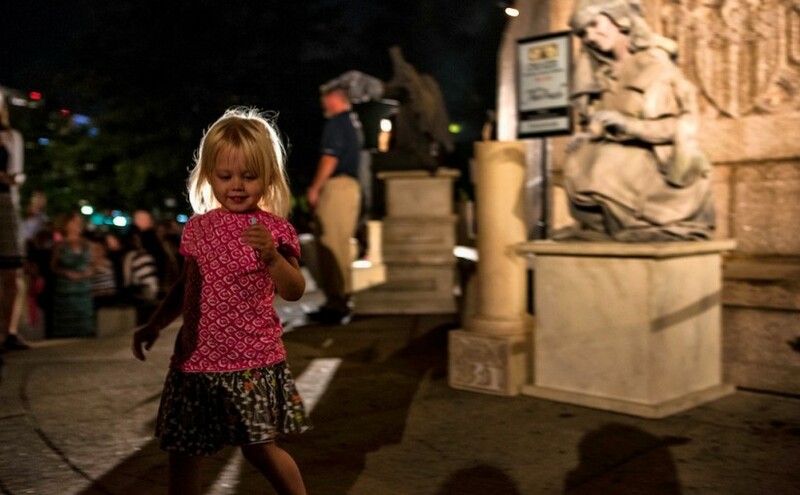 Ten31’s gargoyles and other lively characters have been enthralling crowds at WaterFire for many years and even claim to have been born at WaterFire. Eric and Joe will be discussing the creative process behind their mysterious creations and highlighting their upcoming event, MYSTERIUM The Eternal Masquerade, being held on October 31st at the Providence Public Library.